Video: You Call That A River Crossing? This Is A River Crossing! 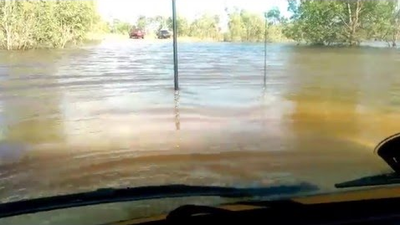 Very Deep water Crossing by an 80 series Land Cruiser in the Northern Territory. 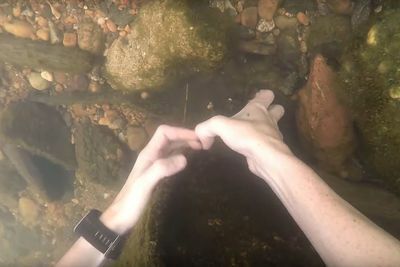 Video: This Lucky Guy Found3 Gopros, Iphone A Gun And Knives Underwater In A River! 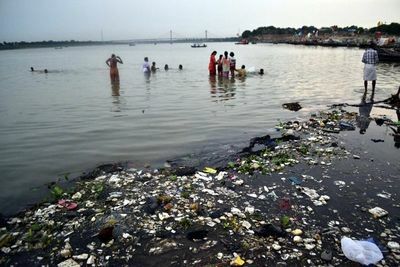 How lucky is this guy to find so many cool stuff at the bottom of a river?! 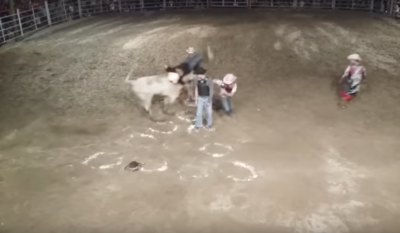 Video: Fails Of The Week!